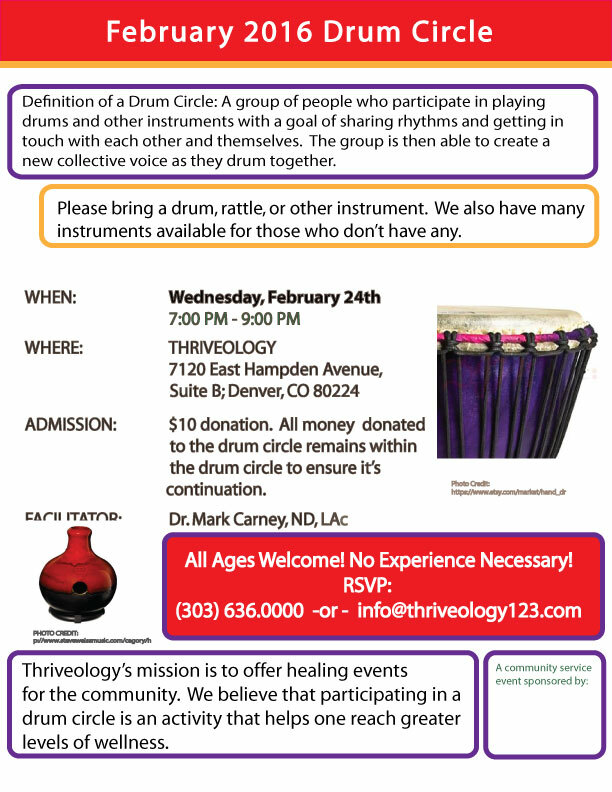 Uncategorized February Love-to-Drum Circle 2016! Dr. Mark and Abbey Horton on this Podcast! !